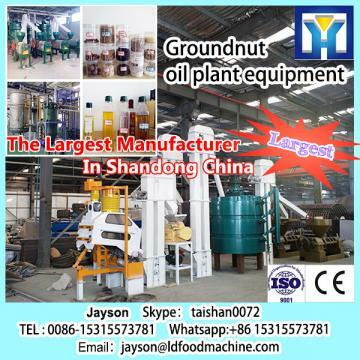 We can process peanut, soybean, cottonseed, rapeseed, oil sunflower seed, sesame, bancoul nuts, almond, walnut, tea seed, prickly ash seed, oil palm fruit, coconut, castor bean etc. 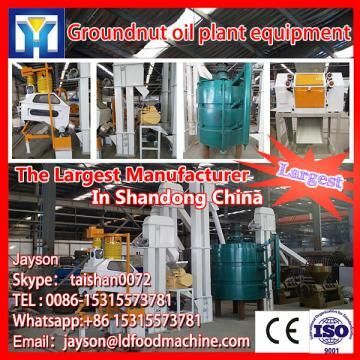 The series of oil press/oil expeller is composed by automatic control part, heating pressing part, adjustment part, transmission part and LD oil filter. The automatic control system is composed by air-break switch, alternating current contactor, temperature control meter, circuit automatic protection device etc. The heating and pressing part is composed by the heater, cage bar, body assembly etc. 1.Advanced technology, reliable performance,simple operation, easy maintenance. 2.High oil extraction rate: comparing with the old type oil press/oil expeller, the normal oil extraction rate can be 2-3% higher. 3.Energy saving: it can save at least 6 degree electricity. 4.Labor saving: it can save 60% labor cost, and one to two people can do the production work. Buyers are responsible for additional tax, customs fee and Duty for importing (if any). Insurance is optional. We are not responsible for package lost or damaged during Skype： taishan0072very if they are not insured. 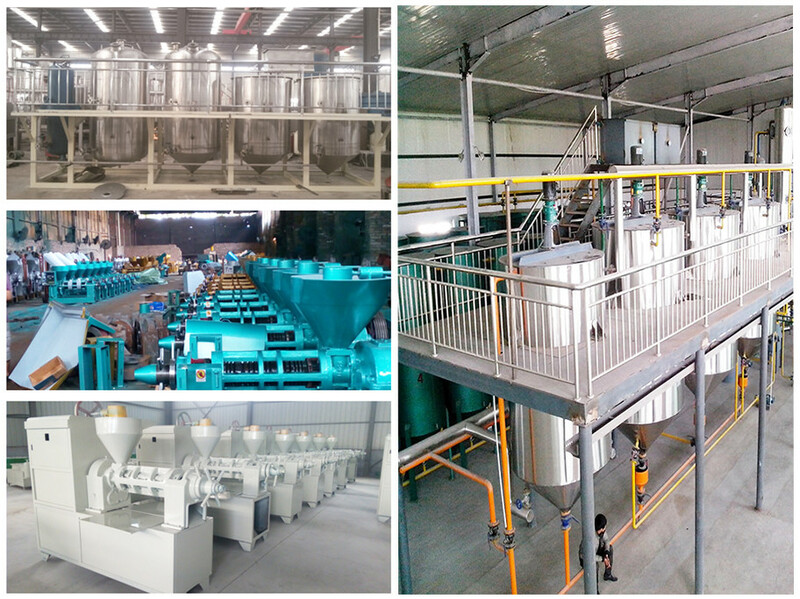 Welcome to our company ,As the LD manufacturer in food machine field of China ,FUMU provide kinds of fruit,vegetable processing machines,such as potato cutter,vegetable washing machine,solar dryer for fruit and vegetable, stainless steel crusher,Ice cream machine; cold drink machine; slicer ; meat grinder; tofu machine;fryer;colloid mill.